Sukam has recently revamped its battery models. The company is known for its frequent updates and upgrades, but most of the time it is just a simple change in outlook and packaging. This time Sukam has introduced some new model tubular batteries with better warranty, but not more than 36 months replacement warranty. Sukam’s official site is outdated and the battery portfolio published in their site is not yet updated. So we publish this list to help the end users who are interested in buying sukam tubular batteries. 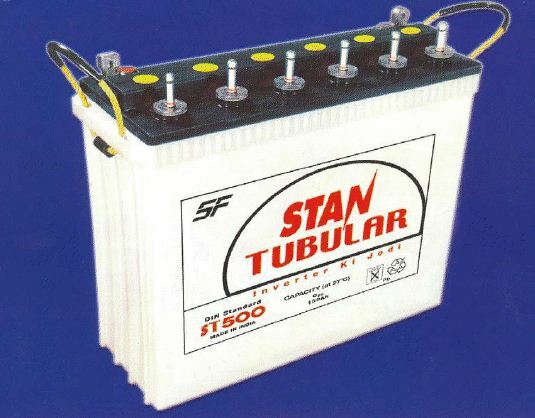 These are two new tubular battery models from Sukam. Bazooka, Bazooka+, Warrior and Warrior+ are already there in the market. What is 36+12 months warranty? In the above list of tubular battery models, you will see something like 36+12 months warranty, it should not be calculated as 48 months warranty. Actually it is 36 months Replacement warranty + 12 months prorate warranty. So, the 36 months replacement warranty is the real warranty in which you could claim a new battery if your inverter battery fails within 36 months. The additional 12 months Prorate warranty is just like a ‘discount coupon’. 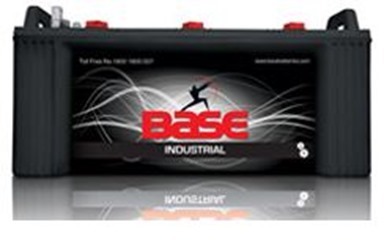 If your battery fails during the prorate warranty period, the company will offer you some discount on your new battery purchase. According to me, prorate warranty is just an eyewash and simply useless. 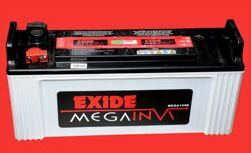 SF and ST are second grade batteries from Exide?